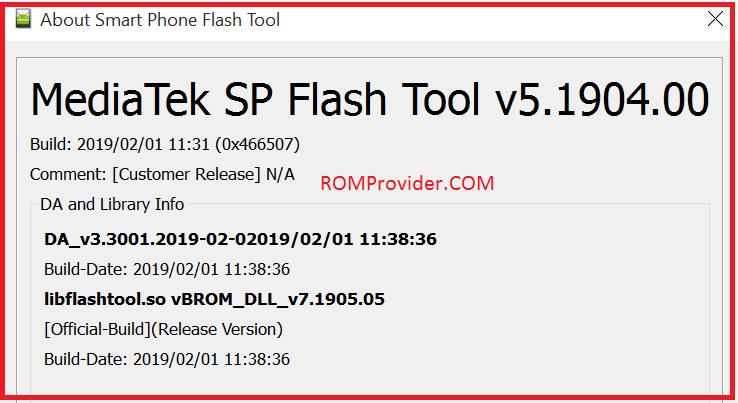 Download SP Flash tools 2019 V5.1904.00 Latest build feb 2019. Here we Share Latest build For Both Linux and Window PC.You can Select according Your System’S OS. SP Flash tools aka Smartphone Flash tools is a utility can be used to Flash Mediatek based Smartphone. the tools is Developed by Mediatek Inc.